Most naturalists turn up their noses at cities, regarding them as anti-nature—sterile wastelands of concrete and steel. 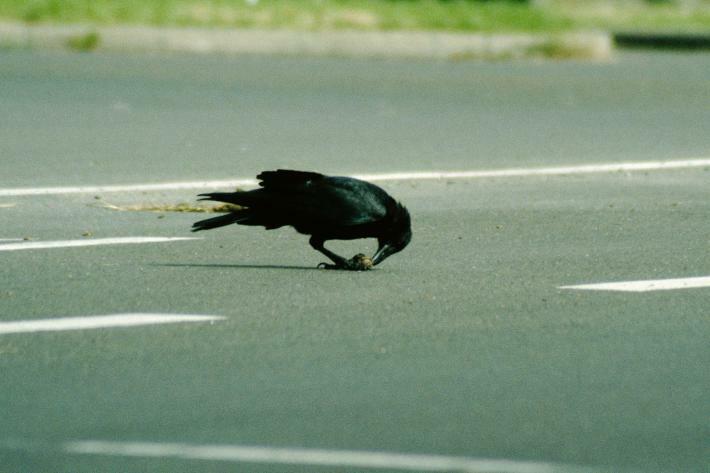 But evolutionary biologist Menno Schilthuizen, author of Darwin Comes to Town, takes the opposite view: Urban environments are in fact “powerhouses of evolution,” where animals as diverse as blackbirds and bobcats are adapting to their new surroundings, with startling results. Speaking from his home in Leiden, Netherlands, Schilthuizen explains why mosquitoes on the Piccadilly Line in London’s Underground are genetically different from those on the Bakerloo Line; why cities accelerate evolution in ways Darwin could not have imagined.